From small LAN tournaments and niche player bases to sold out arenas and leagues that may one day rival those of traditional sports, esports have come a long way since their humble beginnings. But what moments shaped the modern esports landscape as we now know it? Well if we’re being frank, that’s hard to trace and even harder to rank. But we at theScore esports were up for the thankless challenge and after weeks of heated debate in the office did the unthinkable. 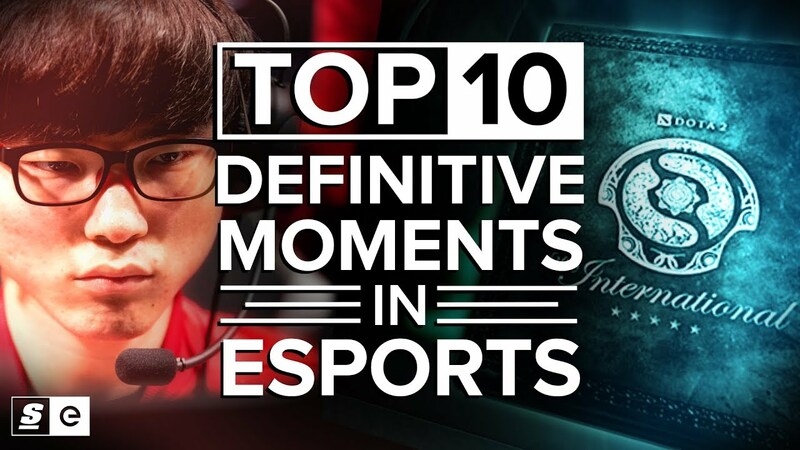 Whether it’s a play that took the internet by storm and introduced virtual competition to a new audience, a dynasty or rivalry that set a precedence for greatness or a tournament or league that transformed the competitive landscape here are the Top 10 Definitive moments in esports history.